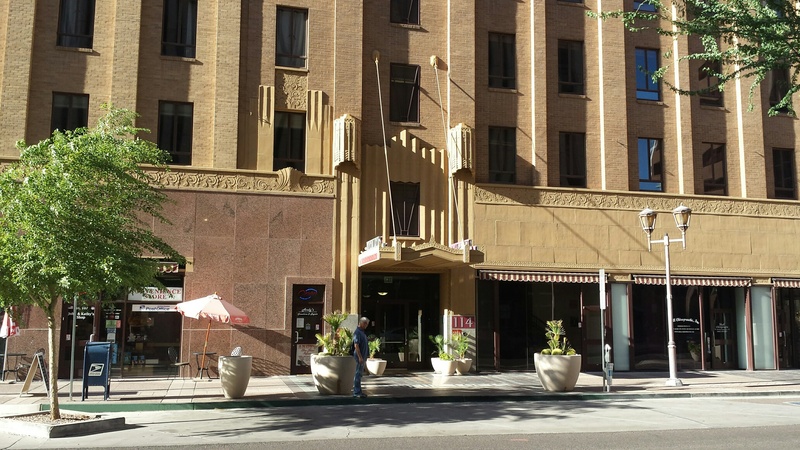 The Orpheum Lofts building is one of the rare historic buildings in Arizona that have been converted to residential use. 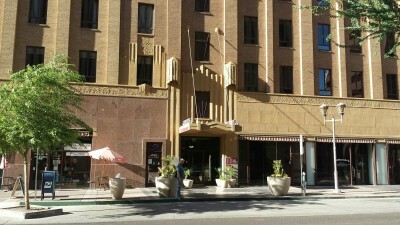 The building was originally built for Phoenix Title and Trust and is listed on the Historic Register under that name. 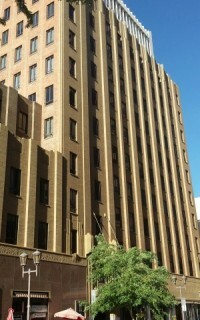 The building was constructed in 1931 and was renovated in 2005. In addition to a doorman and the exquisite lobby with marble and terrazzo tile, the Orpheum Lofts offers a spa, fitness center, club room and a heated pool in the basement. The interiors of the units feature exposed spiral ductwork and cozy brick walls. 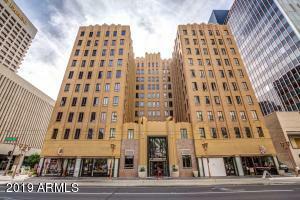 One bedroom to three bedroom condos are available. 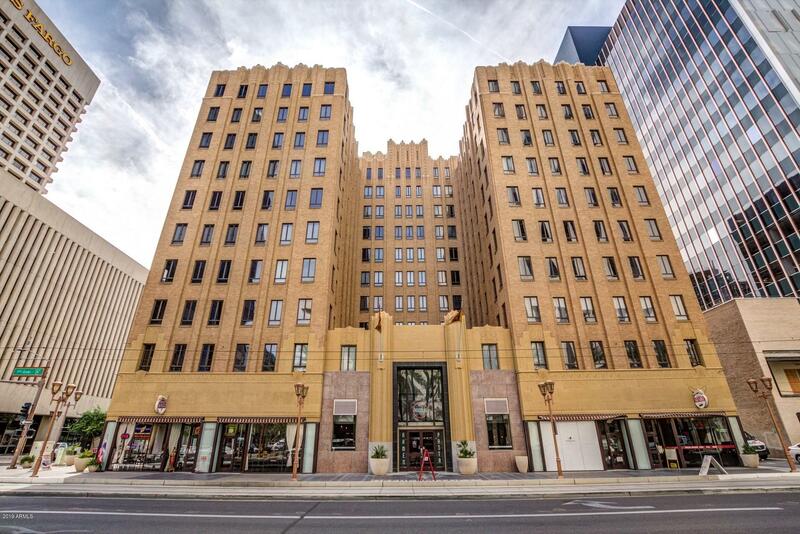 There are 90 lofts. 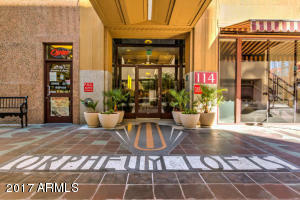 Thanks for visiting Orpheum Lofts for Sale.